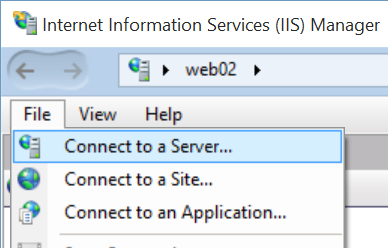 I needed to activate the IIS Web Management Service (WMSvc) on some Windows 2012 R2 servers running Server Core to enable the remote management of IIS. This was done using PowerShell (as usual). 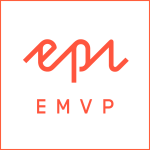 There are two scripts in this post, they are both the same but the second one use a wrapper to perform the configuration remotely. 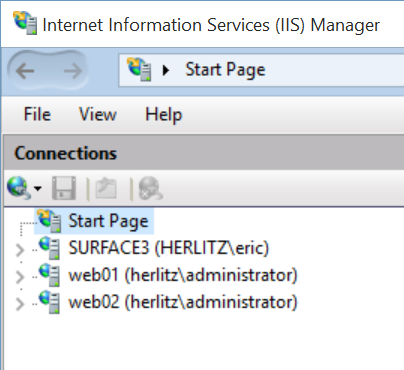 $enableRemoteManagement = Get-ItemProperty HKLM:\SOFTWARE\Microsoft\WebManagement\Server -Name "EnableRemoteManagement"
You should now be able to connect to your IIS server using the remote tools.